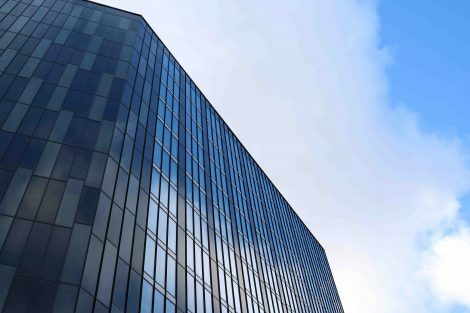 Curtain walling solutions play a major part of our day-to-day work, Quest can design, supply and install screens from whichever system house is specified or find a workable solution to a particular project from our extensive knowledge of the industry’s leading system houses. 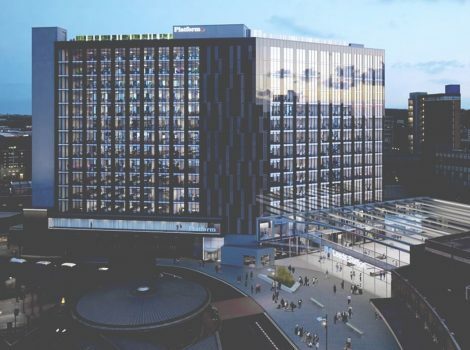 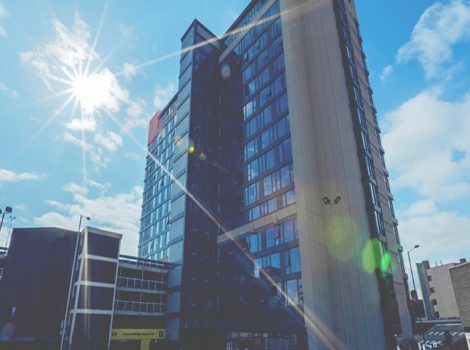 Quest pride themselves on offering a high level of technical back up and knowledge to our designs, ensuring we install a curtain walling system that will meet both the client's vision and specified performance criteria for the scheme. 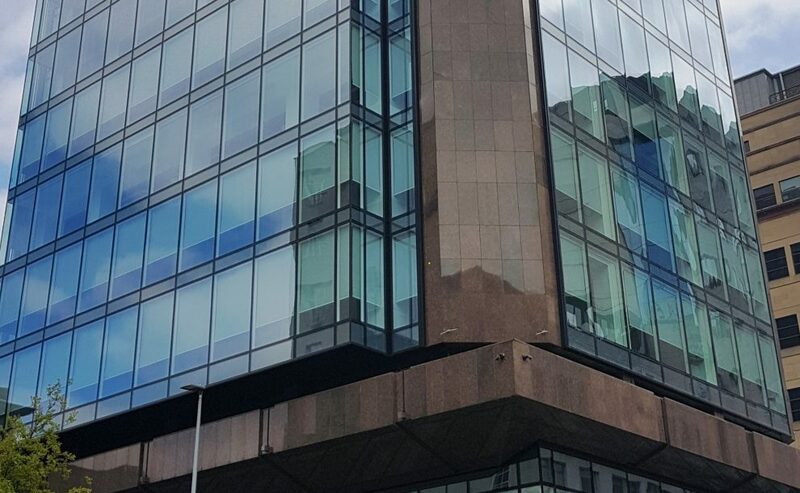 The replacement of the whole facade with stunning curtain walling has totally transformed this iconic building.